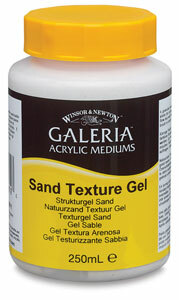 Winsor & Newton Galeria Mediums are developed to meet the evolving expressive needs of artists. Painting is often as much about texture and "feel" as it is about the "look" of the image. Includes Textures, Mediums, Primers, and Varnishes. 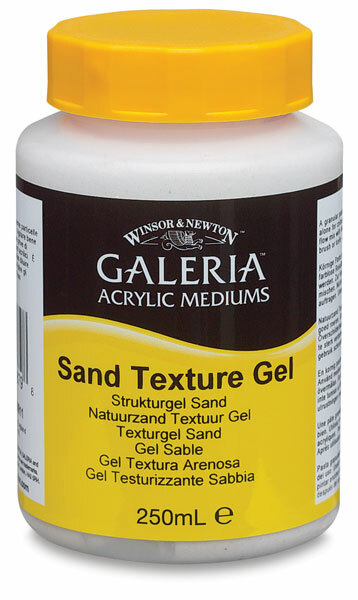 This gel contains fine particles of natural sand. Use alone for colorless results or mix with acrylic color. It can be overpainted.